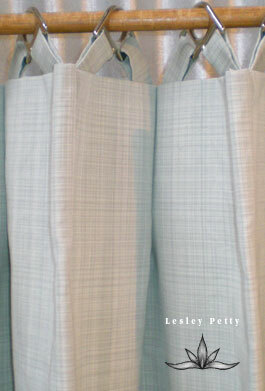 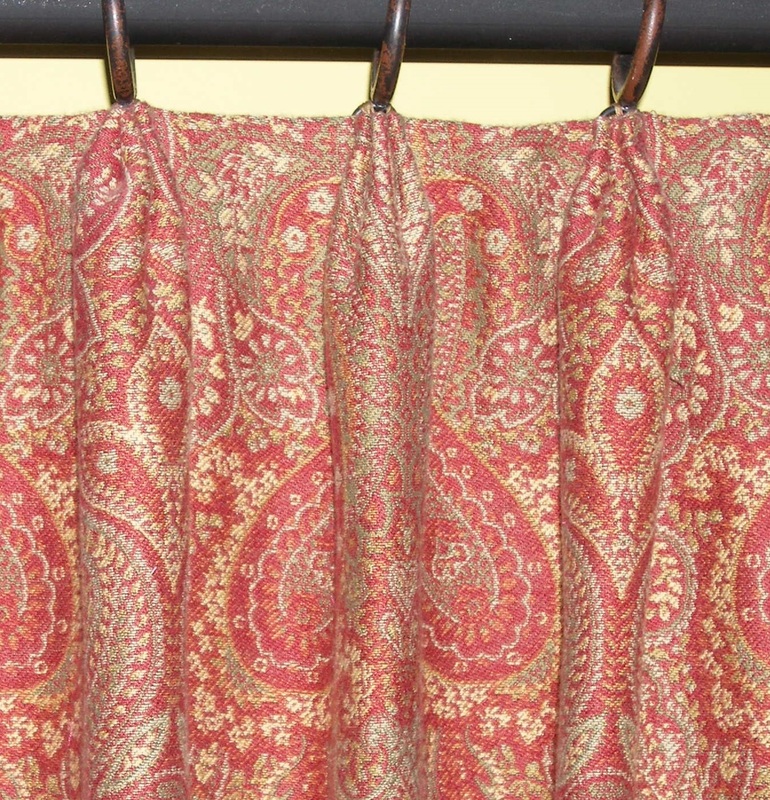 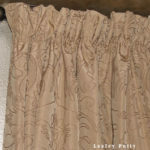 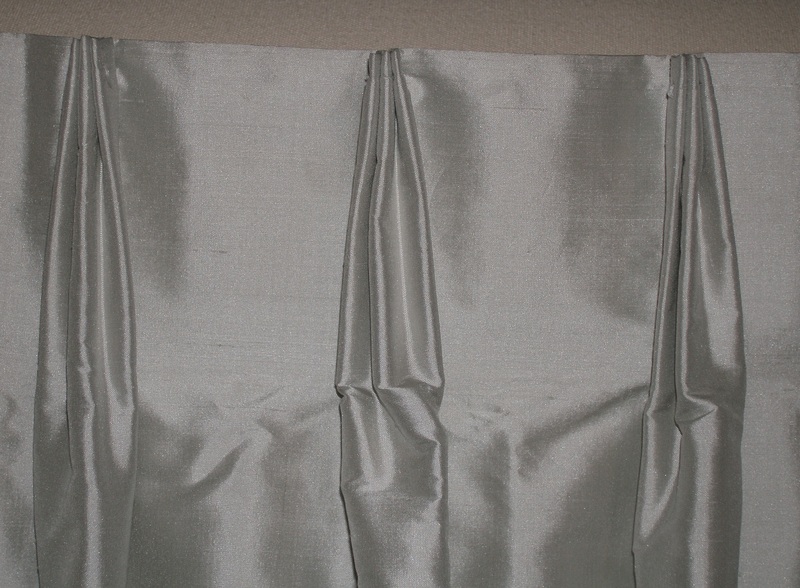 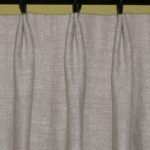 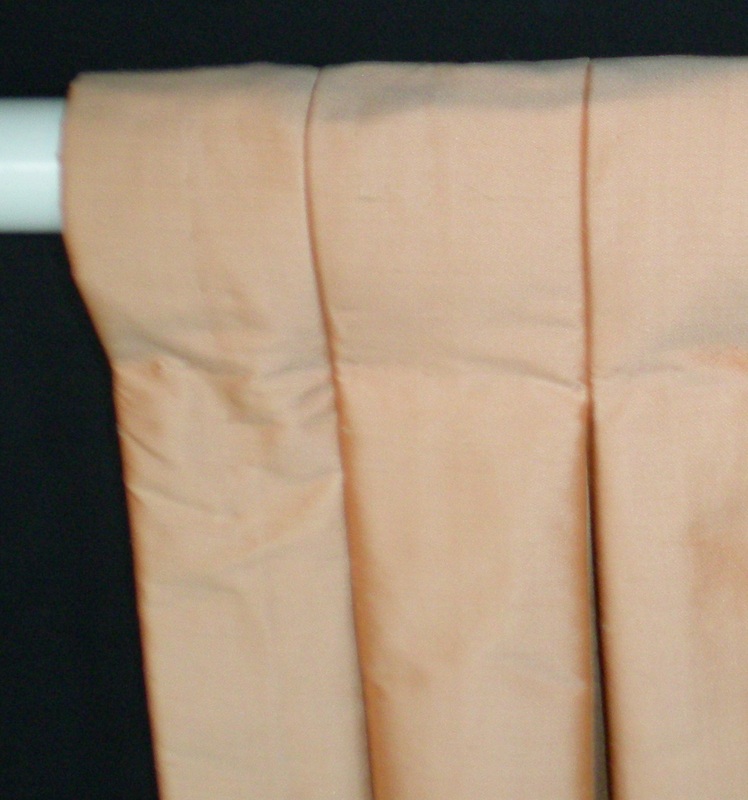 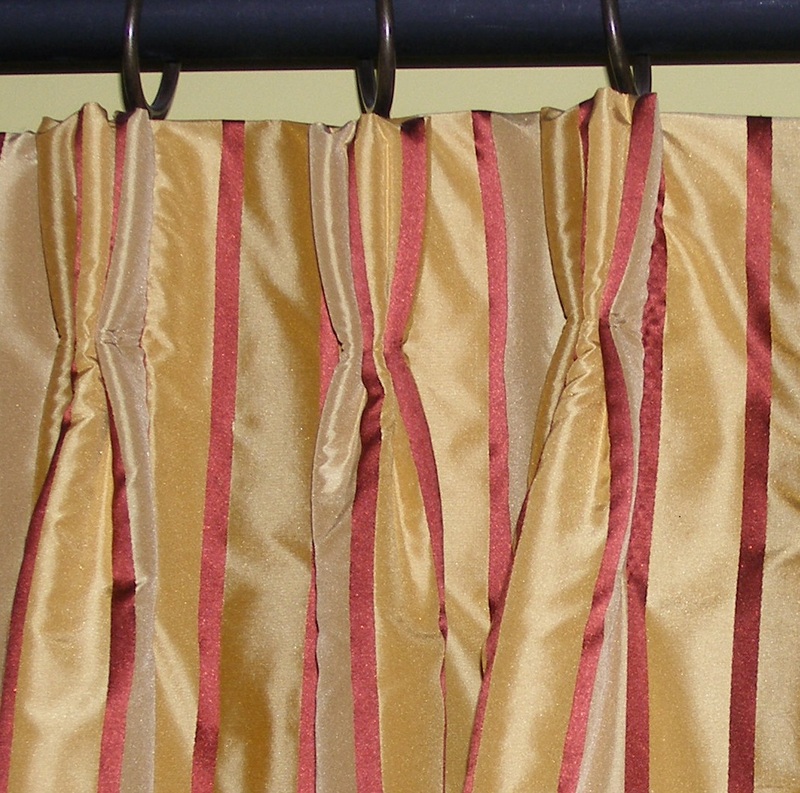 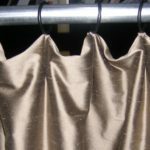 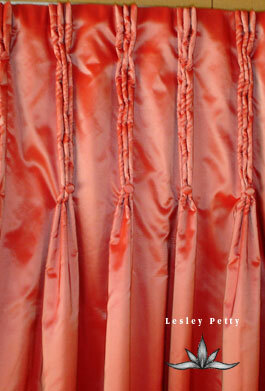 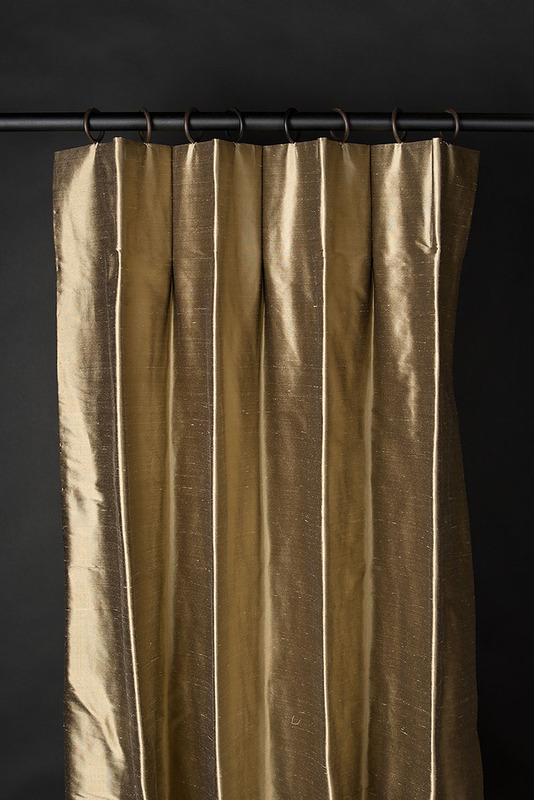 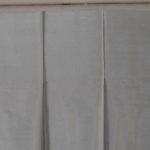 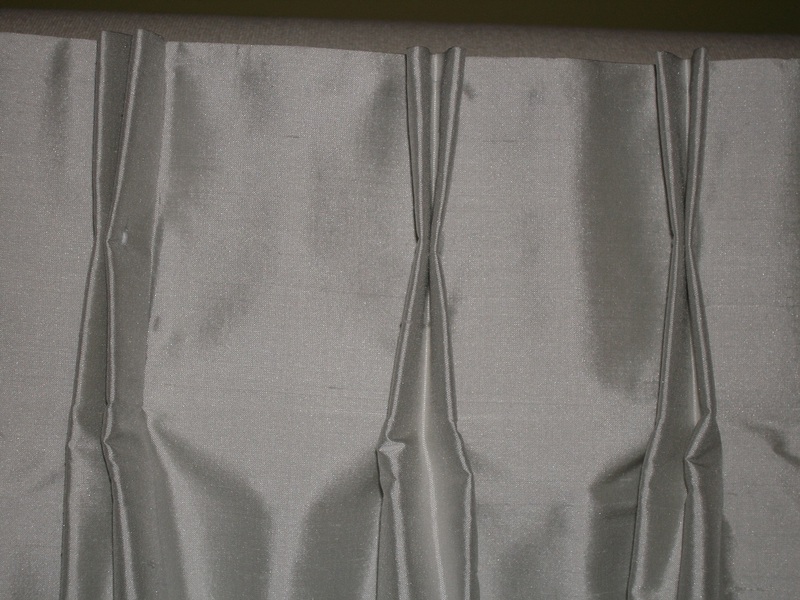 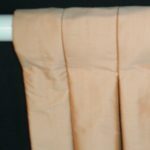 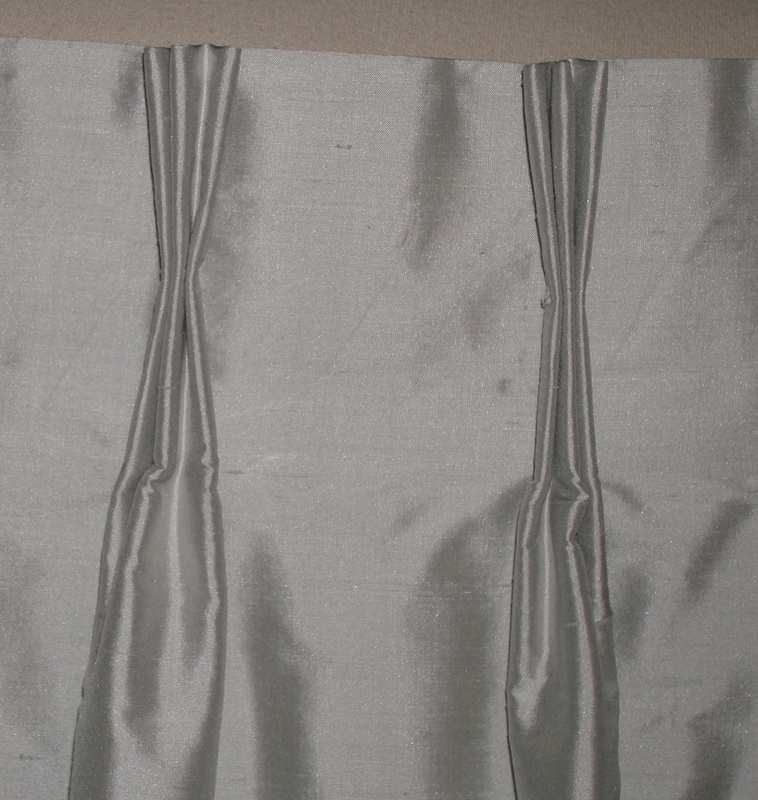 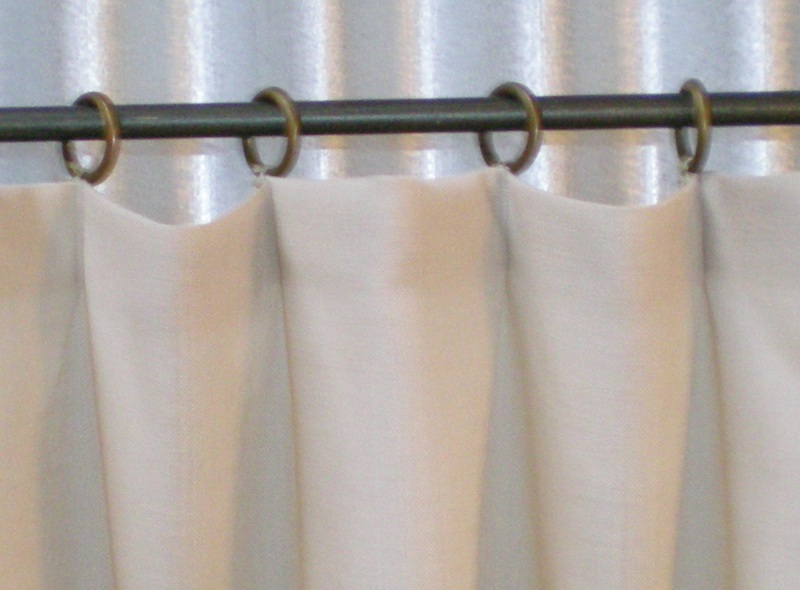 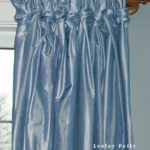 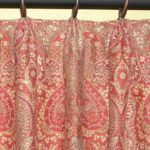 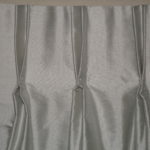 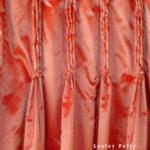 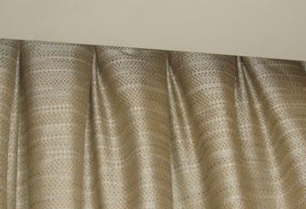 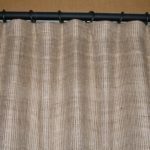 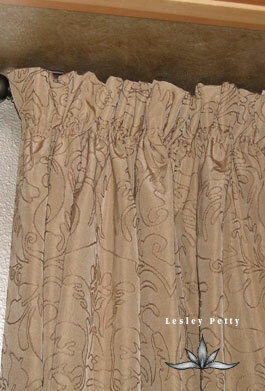 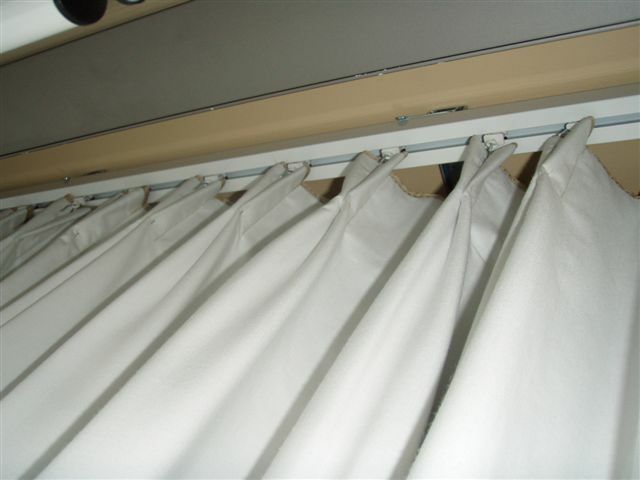 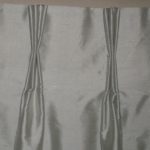 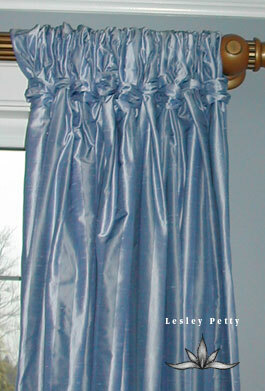 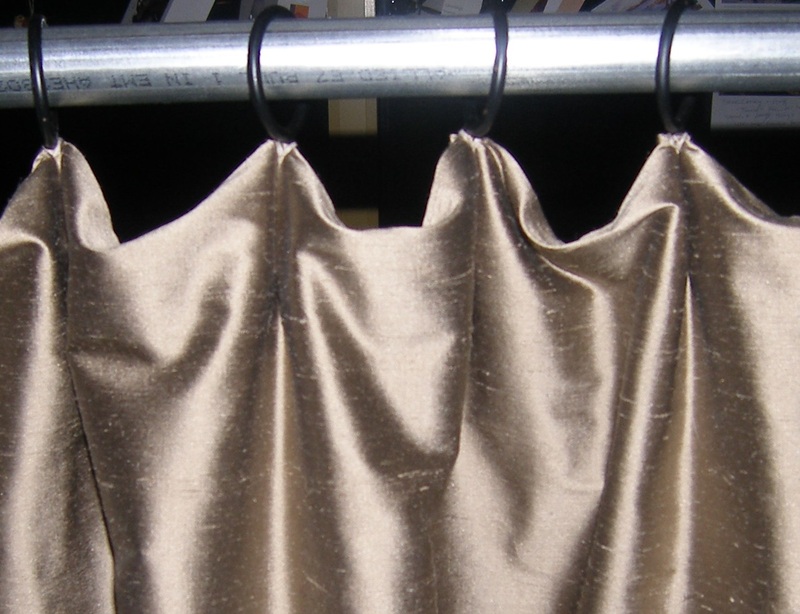 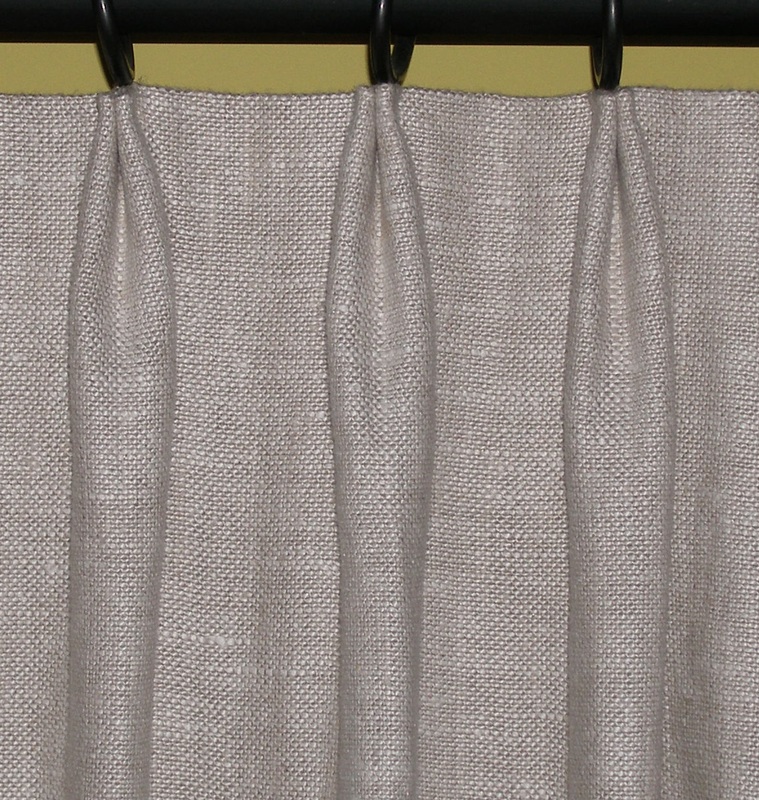 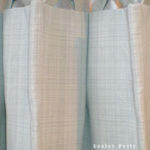 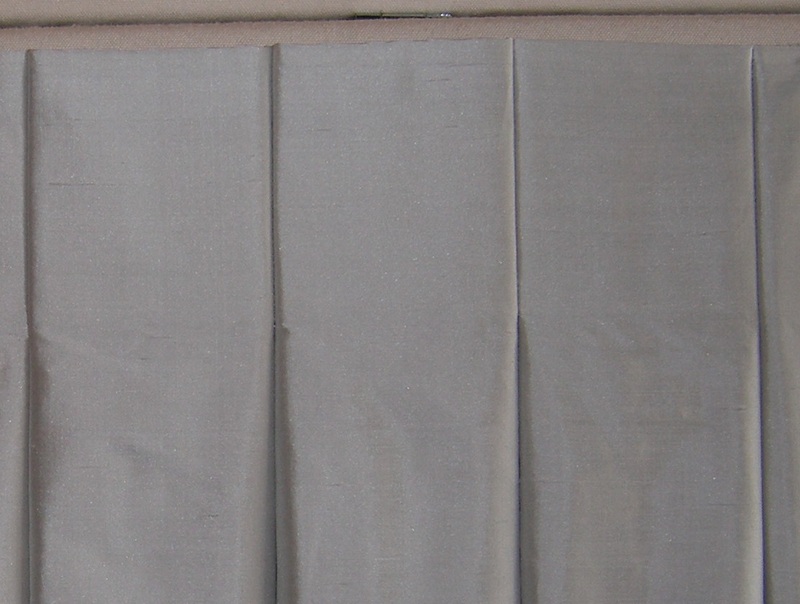 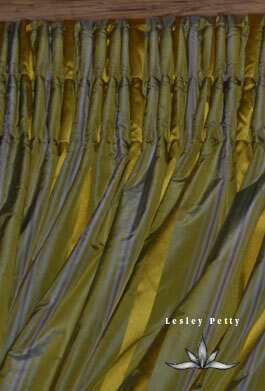 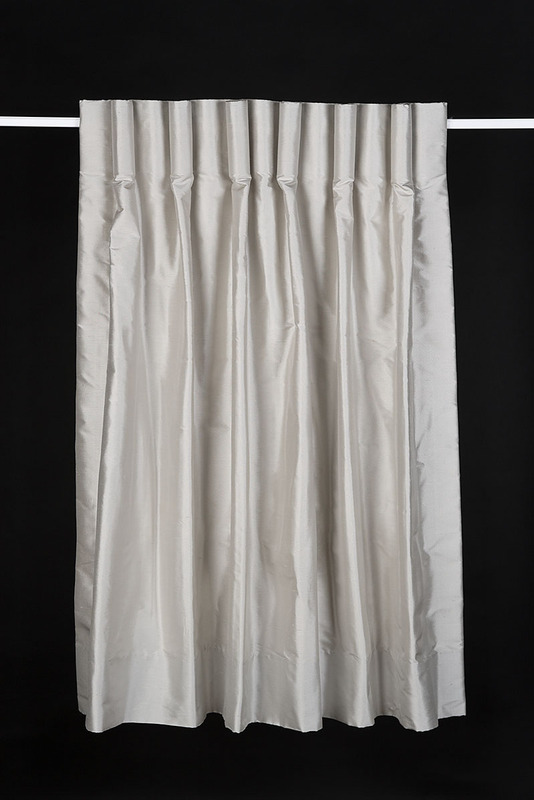 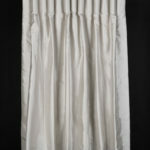 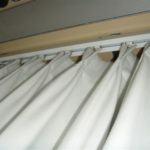 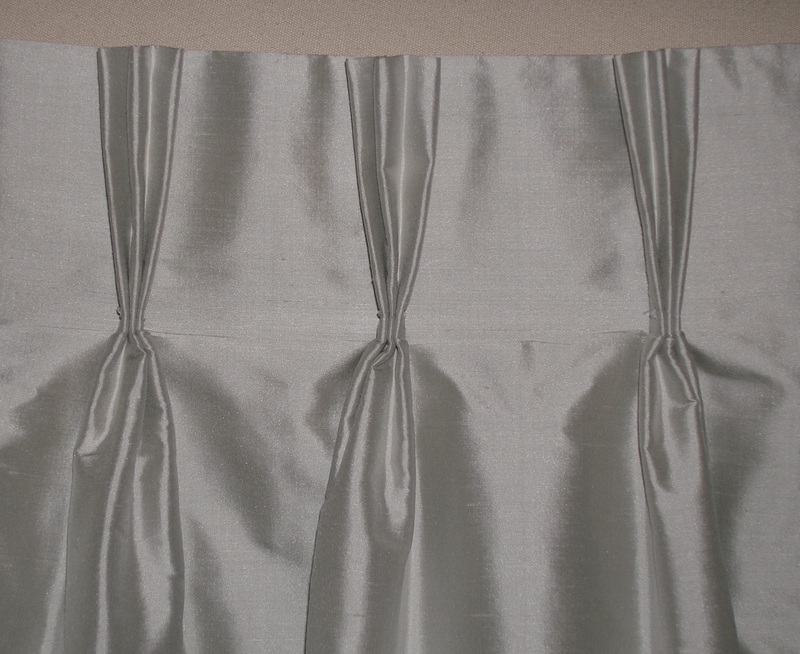 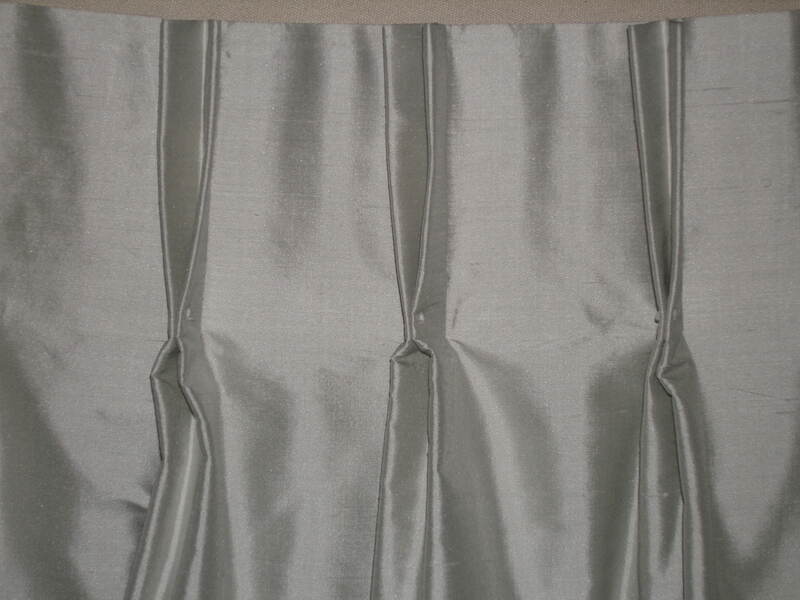 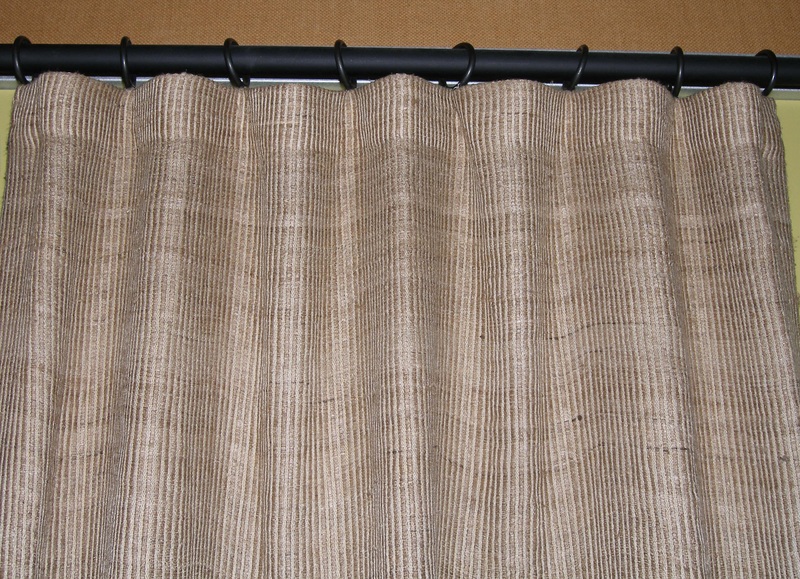 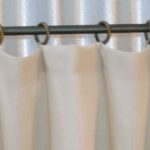 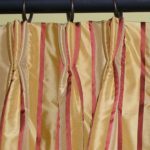 The fullness of each drapery is dependent on the choice of pleat style. 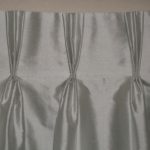 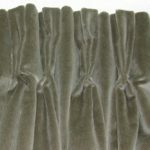 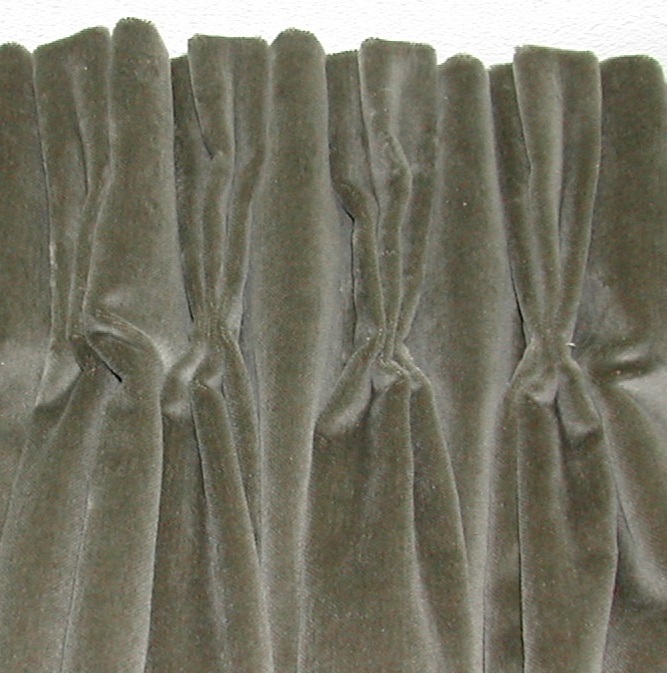 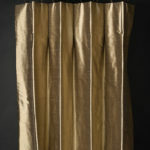 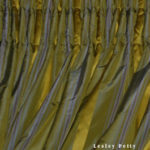 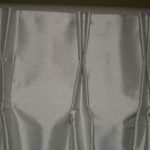 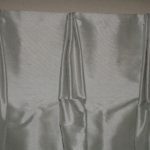 Pleats can be varied and intricate or clean and contemporary. 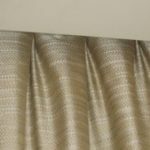 We have many beautiful samples in our workroom to help paint the picture of subtle differences so you can fine tune your project.